Here at Carpet Shack we do make sure to stock commercial flooring products. We stock many different Brands and Styles of commercial flooring products for every type of commercial buildings and properties. We are experienced and highly qualified to recommend the appropriate commercial flooring styles and brands we stock here at Carpet Shack. Along with our friendly staff, the Brands we carry will be expertly installed by our contractors and your satisfaction is always a top priority. When you are in the market for an affordable price and one on one customer service you can call Carpet Shack for all your commercial flooring needs. The flooring in a commercial building must be able to handle more foot traffic than those of a residential property. Our staff will help you select the proper type of flooring according the the traffic your property will handle. 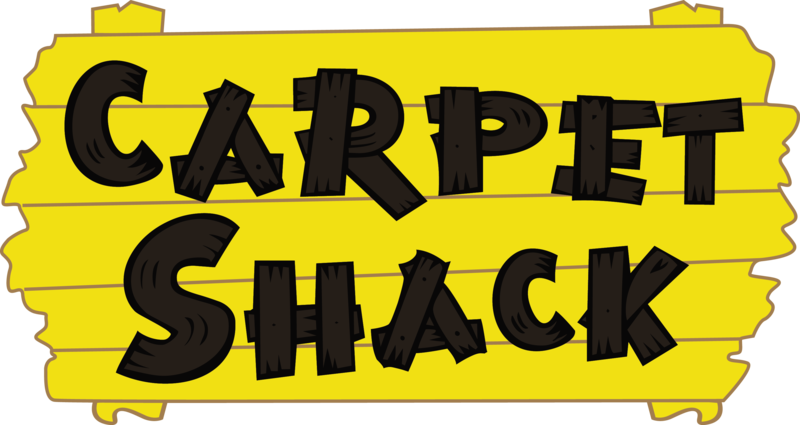 You can count of all the staff at Carpet Shack to assure your flooring will stand up to the wear and tear of commercial foot traffic. Call 407-830-5688 today and see what type of flooring will be great at your property! Call to check out Showroom! Copyright 2019 Carpet Shack. All rights reserved. Friendly Flooring For Less Store!